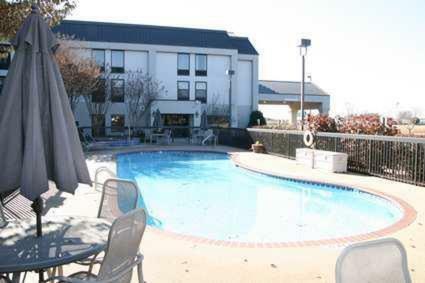 This Madison hotel is one mile from the Huntsville International Airport and is a 15-minute drive to downtown Huntsville. 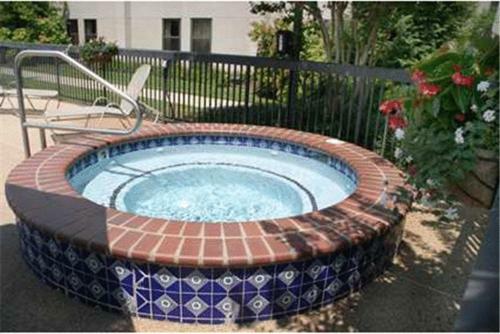 The hotel offers an outdoor pool, continental breakfast, and in-room refrigerators. Guest rooms at the Madison Huntsville Hampton Inn are spacious and furnished with a large work desk, microwave and coffee maker. 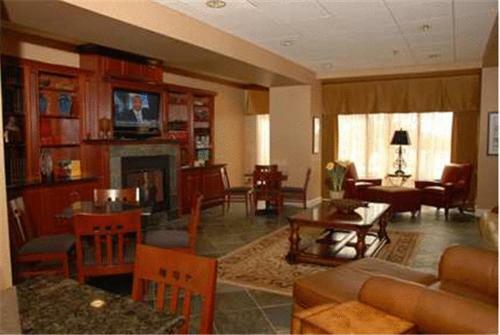 Cable TV with in-room movies and video games are also included. 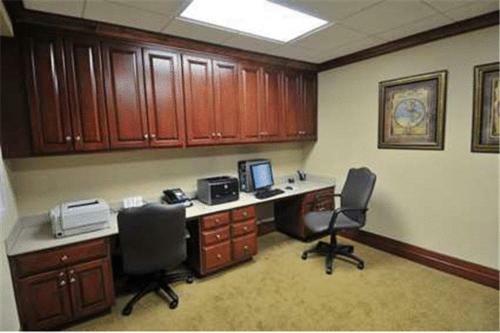 Hampton Inn Huntsville Madison features a gym and full-service business center. Free Wi-Fi is provided and guests can enjoy free cookies and milk on select evenings. The Huntsville Botanical Gardens and the U.S. Space and Rocket Center are a 10-minute drive from the Madison Hampton Inn. 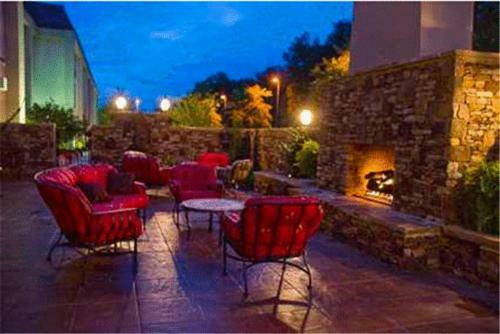 Bridge Street Shopping Center is a 20-mintue drive from the hotel and Monte Sano State Park is 30 minutes away. 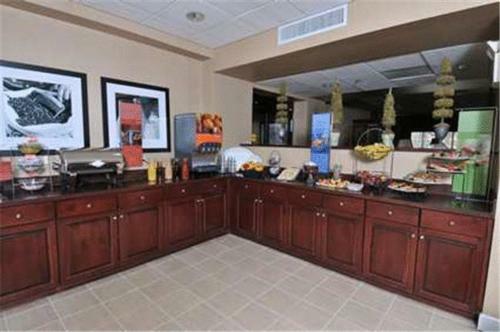 the hotel Hampton Inn Huntsville-Madison so we can give you detailed rates for the rooms in the desired period.